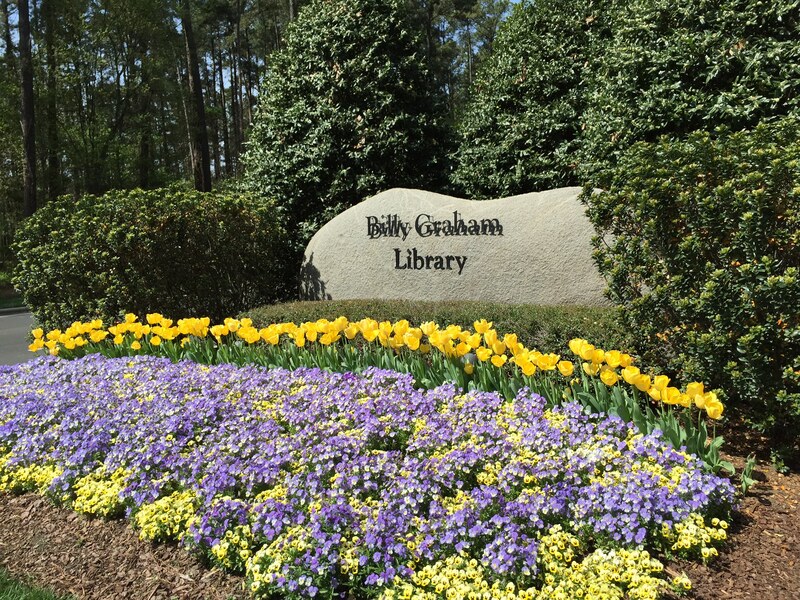 Meet Sonya, promotions and archives manager at the Billy Graham Library, as she shares her favorite artifact in The Journey of Faith. 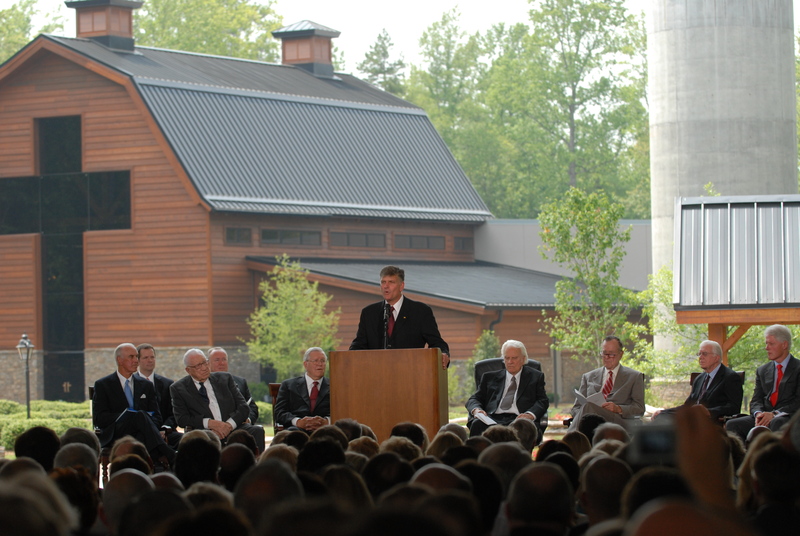 Tom Phillips, vice president and executive director of the Billy Graham Library, shares his favorite room in The Journey of Faith. 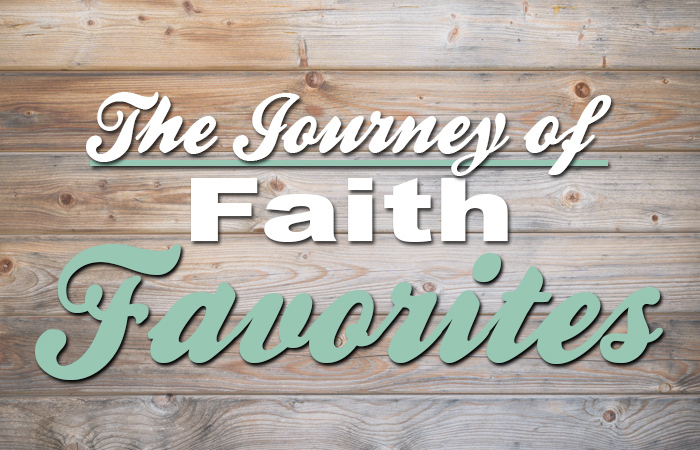 Throughout the year, some of our Library and Billy Graham Evangelistic Association staff are going to be sharing their favorite items from The Journey of Faith tour. 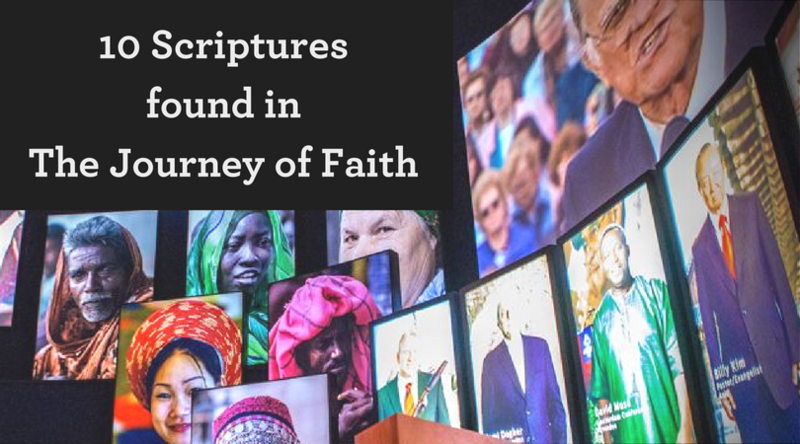 Scripture fills each room in ‘The Journey of Faith’ tour at the Billy Graham Library. ©2019 Billy Graham Evangelistic Association.